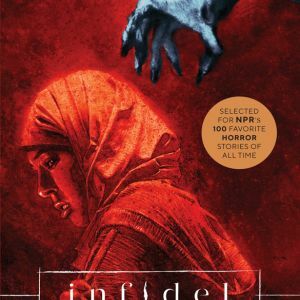 PORTLAND, OR, 9/20/2018 — Image Comics is pleased to announce the INFIDEL/SKYWARD Signing Tour featuring INFIDEL co-creator and writer Pornsak Pichetshote and SKYWARD co-creator and writer Joe Henderson. 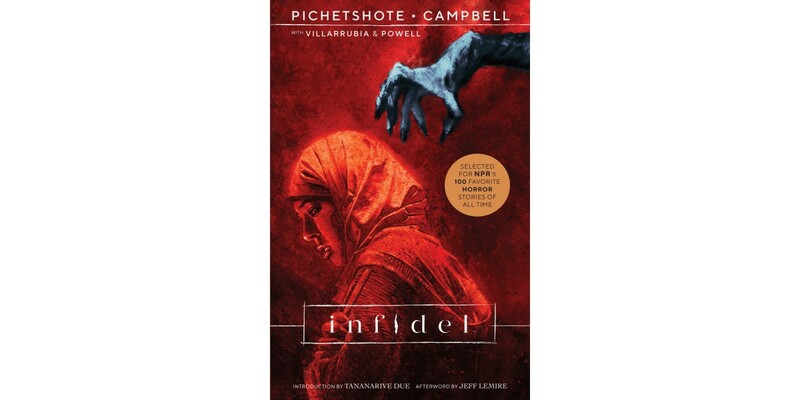 INFIDEL by Pornsak Pichetshote, Aaron Campbell, José Villarrubia, and Jeff Powell will have its trade paperback (Diamond Code JUL180148, ISBN 978-1-5343-0836-7) release in comic shops on Wednesday, September 26th and bookstores on Tuesday, October 2nd. It is also available to order on Amazon, Barnes & Noble, Books-a-Million, IndieBound, and Indigo. 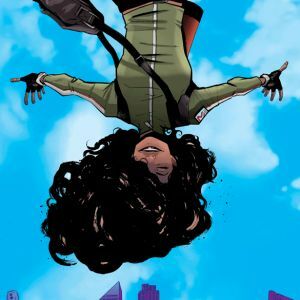 The SKYWARD, VOL. 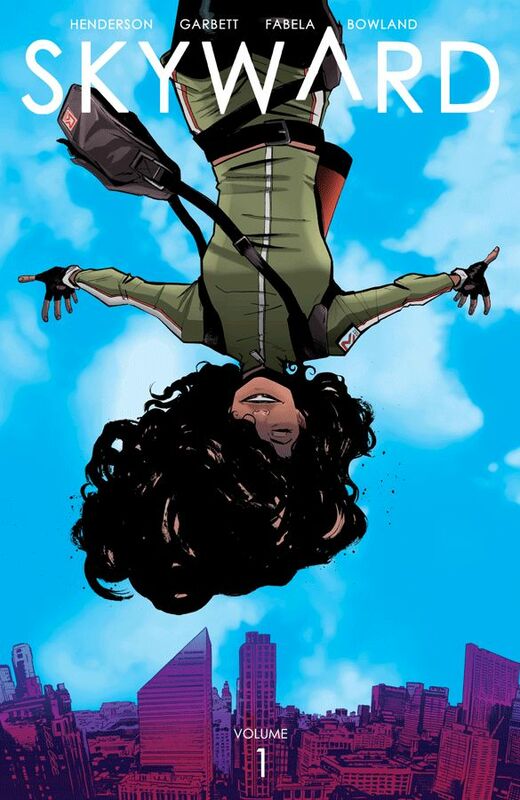 1 by Joe Henderson and Lee Garbett trade paperback (Diamond Code JUL180169, ISBN 978-1-5343-0833-6) is available now in comic shops and will arrive in bookstores on Tuesday, September 25th. 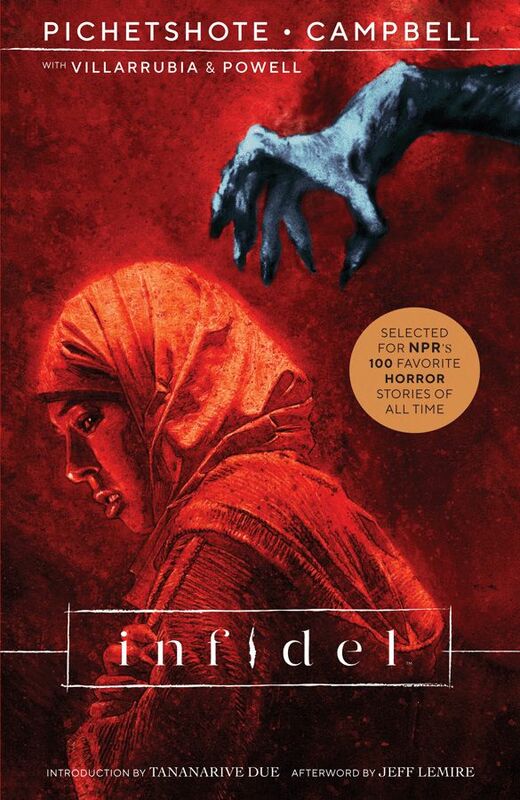 It is also available to order on Amazon, Barnes & Noble, Books-a-Million, IndieBound, and Indigo.